Your car is the second largest investment you’re likely to make. 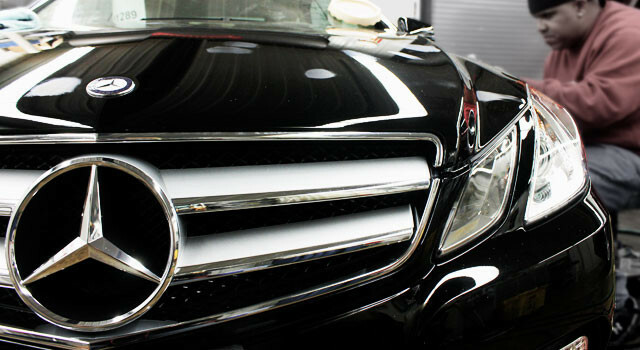 Preserve its value and your safety by having it repaired by a Certified Professional. First and foremost, please – never drive a vehicle that could be unsafe as a result of damage. And if you are in a collision and are not injured, find your way to a safe waiting spot away from traffic until help arrives. 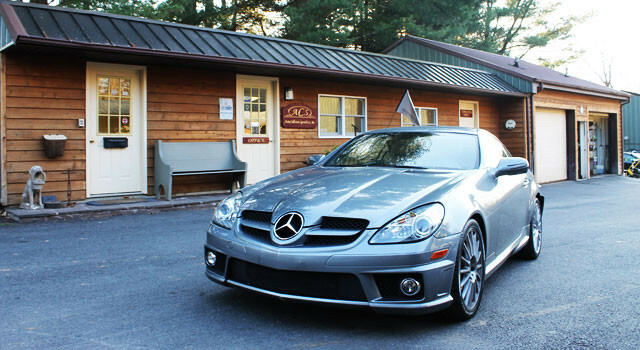 Per a Mercedes-Benz service information bulletin, Mercedes-Benz collision repair procedures specify that vehicles requiring structural repairs be repaired on a Mercedes-Benz “approved” dedicated straightening bench. 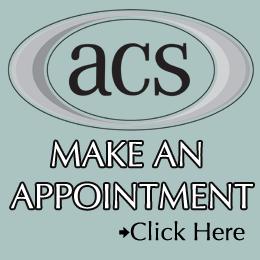 We work with all insurance companies to best serve your interests! 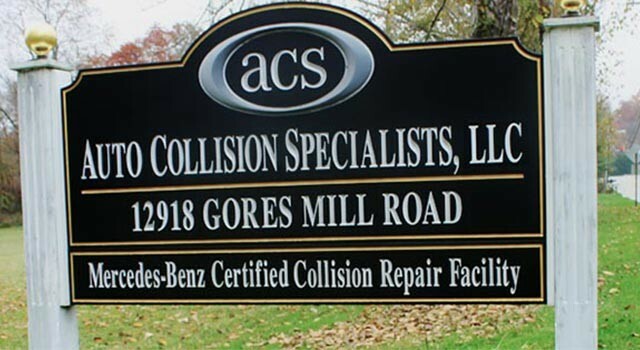 Auto Collision Specialists, Inc. is always happy to answer your questions. Please feel free to contact us if we can be of assistance. 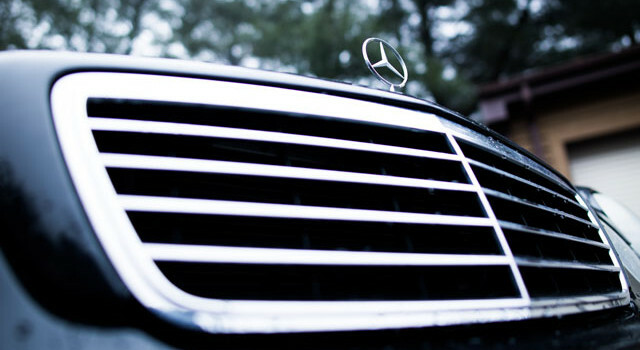 With a Mercedes-Benz Certified Repair, the claimant (the person collecting from someone else's insurance) can collect diminished value with no loss of value for improper repair.